Delivers strong spotting power, yet it is phosphate free. 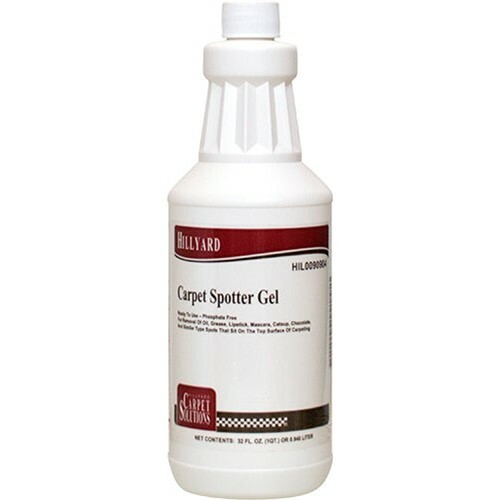 Clings to carpet fibers to dissolve oil and water based soils quickly for fast removal. Formulated as a ready-to-use, concentrated gel to keep its active ingredients on the carpet fibers to dissolve the spot.